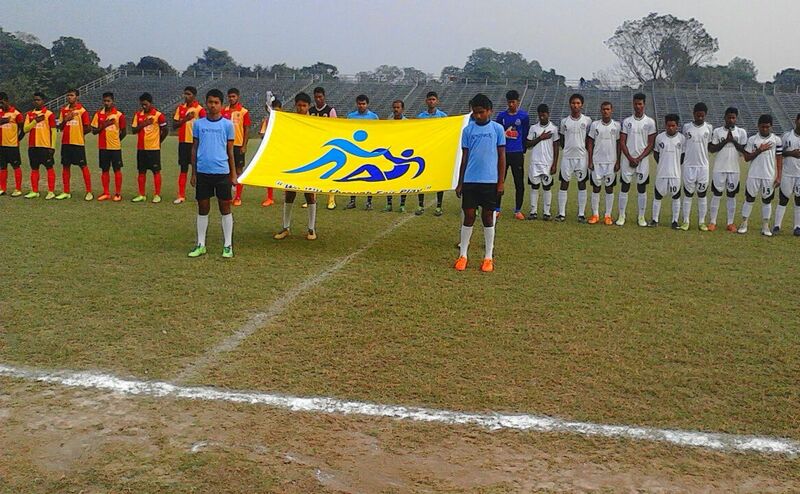 NEW DELHI: The much-anticipated first Kolkata Derby of the U-19 I-League 2014/15 tournament couldn’t live up much to the expectation as it turned out to be a goalless draw at the East Bengal Ground in Kolkata Maidan, which drew approximately 1000 spectators on Friday afternoon. Having earned a point each, East Bengal still stay at the top of the Kolkata Zone, having earned four points from two games. In the other match of the zone, Mohammedan Sporting scored at the death of the game to make the score 1-1 and hold United SC from getting a win at the Rajpur-Sonarpur Ground. In the Maharashtra Zone, debutantes DSK Shivajians got off to a flying start in the tournament, as they won two games on the trot; the latest win coming against Pune FC, where Dave Rogers’ side won 3-1. The Academy currently are currently three points clear of the second-placed team in their respective zone, and will be looking on building the lead when they take on Mumbai FC next. In the other match of the Zone, Kenkre SC got off the mark in the competition with a 1-0 win over Mumbai FC. The AIFF Elite Academy recorded their biggest home win of the tournament as they defeated Dempo by a massive 5-1 scoreline at the Cuncolim Ground in Goa. Rakesh Oram netted an outstanding hat-trick and two assists in the game for his side. They AIFF Colts now have two wins from two games, and currently lead the Goa Zone. In the other game of the Round, Sesa Academy got past Sporting Clube de Goa with a 2-1 scoreline at the Duler Stadium.